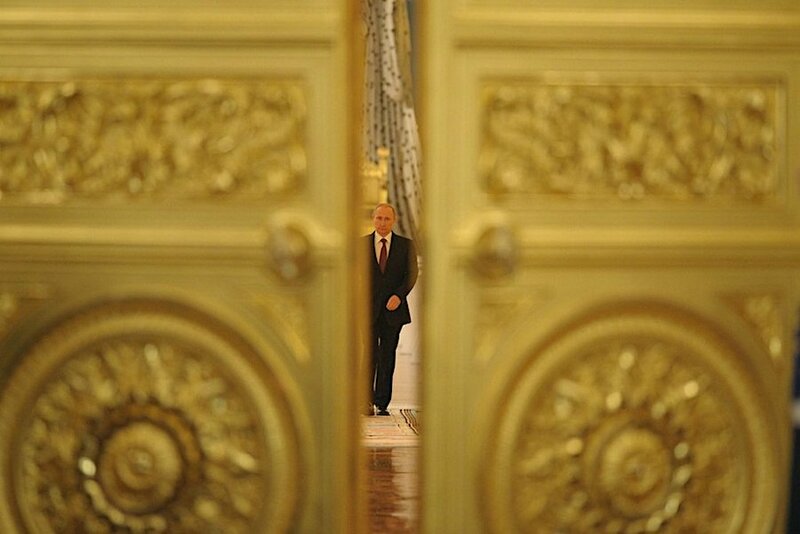 Image from Vladimir Putin’s website. Russia’s Central Bank has picked up pace when it comes to gold buying, adding 26 tonnes to its reserves in July, more than in any other month this year, ahead of the news sanctions imposed by the US. According to data from the International Monetary Fund, quoted by Bloomberg, Moscow bought 26.1 tonnes of gold last month, increasing its reserves to 2,170 tonnes. At today’s prices, they are worth roughly $83.6 billion, though a Russian government website pegs the value at about $77 billion. 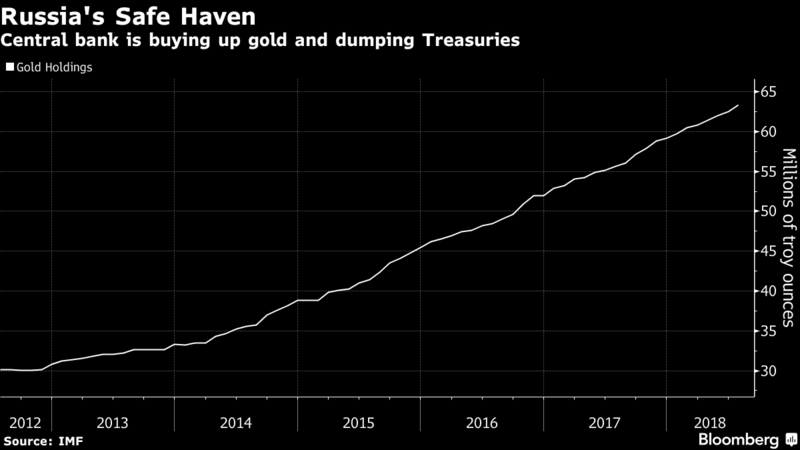 Earlier this year, Moscow cut its holdings of US bills, notes and bonds by about four-fifths, but bought more gold, leading to speculation that the nation was dumping American assets to shield itself from the looming tougher sanctions. The news comes a day after the Trump administration imposed new sanctions against Russia, — this time for helping North Korea evade international sanctions, as Moscow separately was accused of cyberattacks in the United States said to be aimed at undermining the midterm election in November.